Welcome to AVTI's Learning Center. Welcome to AVTI's learning center. 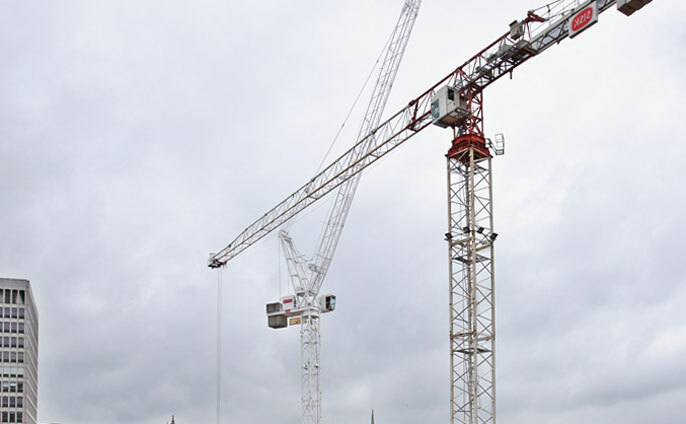 This is the central hub for everything related to the construction industry. Learn how to become a better builder, deal with inspectors, stay on top of the latest changes in building codes and much more. We’re here to help you develop your career in the construction industry. Take a look around and if you can’t find information on a particular topic, feel free to contact us and we will do some research for you. Good luck with your studies!